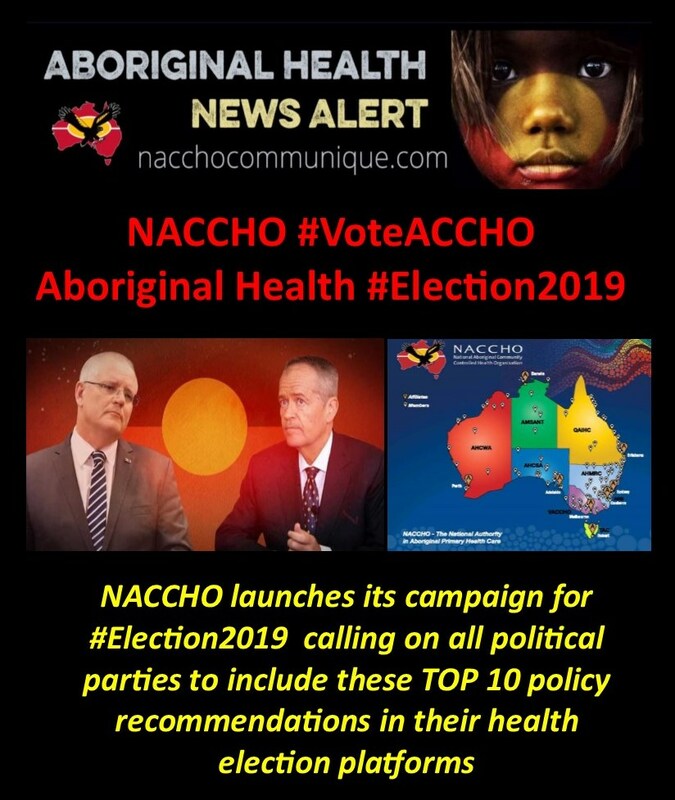 “ Welcome to the launch of our NACCHO #Election2019 #VoteACCHO campaign for Affiliates, ACCHO members, stakeholders and supporters. 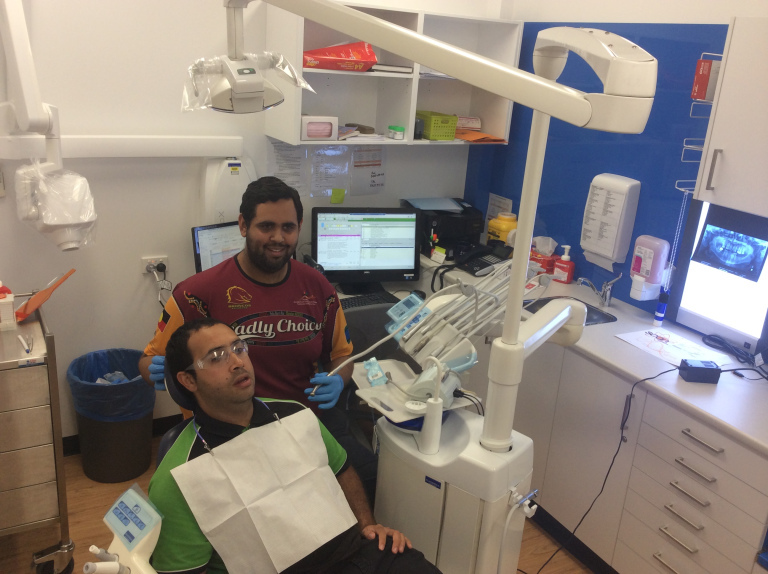 The health of Aboriginal and Torres Strait Islander peoples is not a partisan political issue and cannot be sidelined any longer. 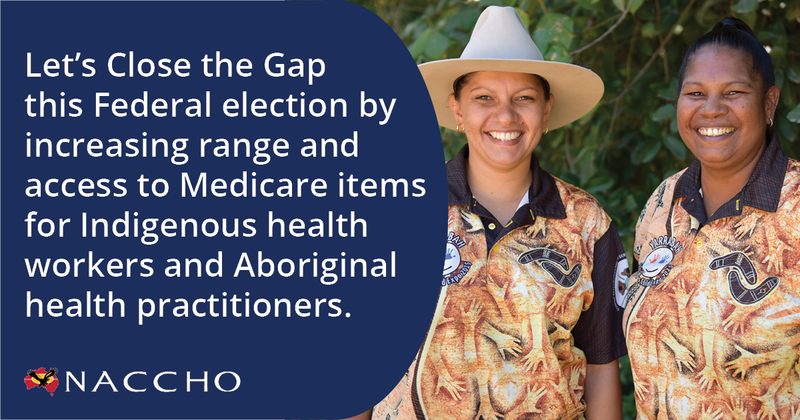 NACCHO has developed a set of 10 policy #Election2019 recommendations that if adopted, fully funded and implemented by the incoming Federal Government, will provide a pathway forward for improvements in our health outcomes. 1.What can stakeholders and supporters do to support our #VoteACCHO campaign ? 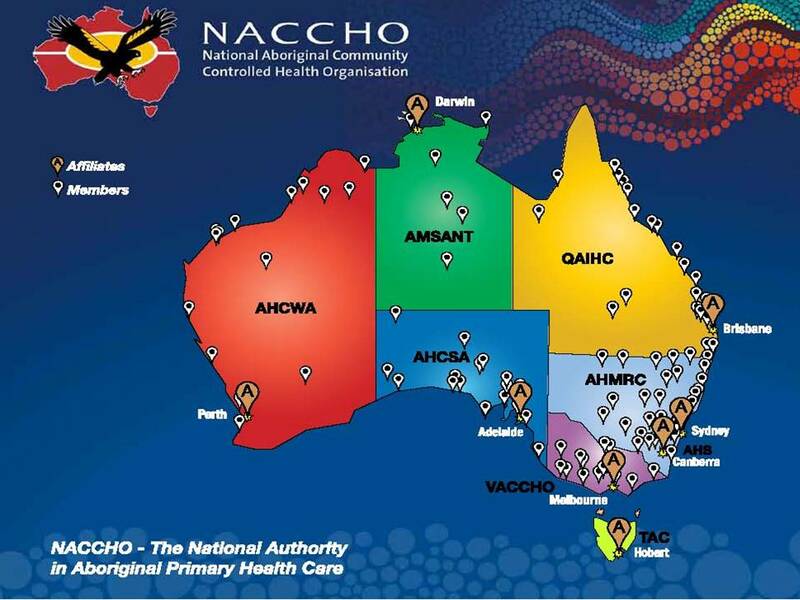 2.What can NACCHO 8 Affiliates /145 Members do to support our #VoteACCHO campaign ? 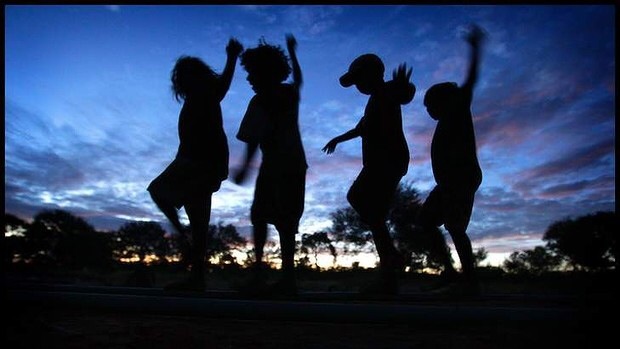 3.What are the TOP 10 recommendations that all political parties must include in their election platforms and make a real commitment to the health of Aboriginal and Torres Strait Islander peoples. 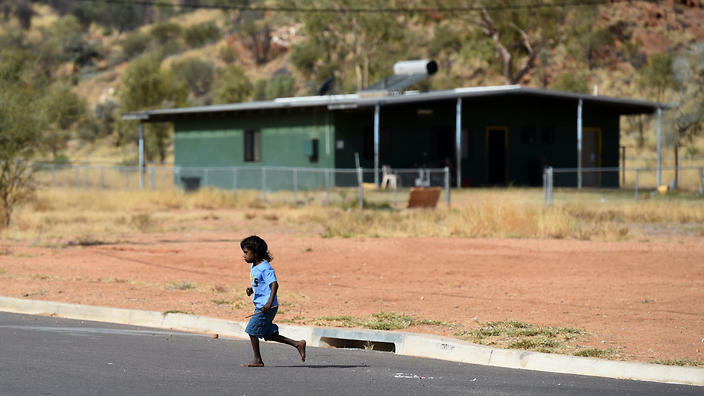 Make sure that you and all of your community members, family and friends are enrolled to voteby 8pm local time Thursday 18 April 2019. 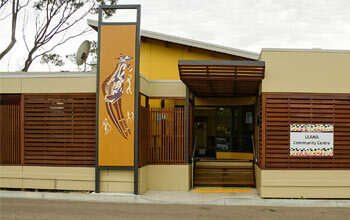 Follow NACCHO on Twitter Instagram Facebook. 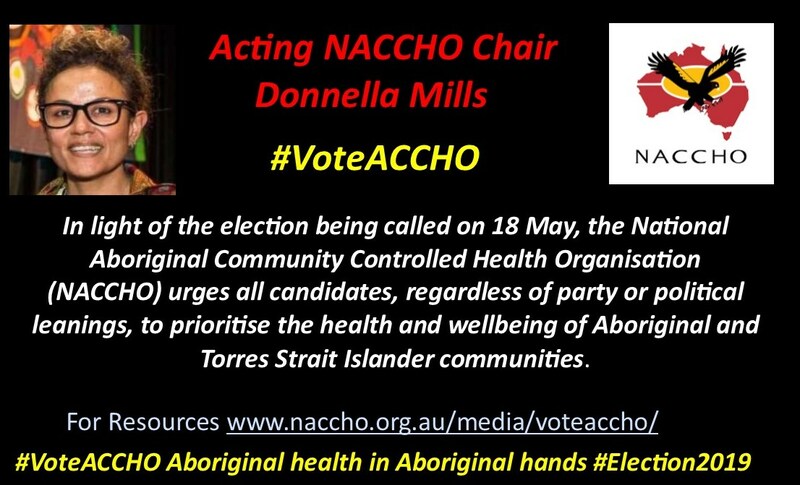 Sign up to the NACCHO Communiqueand receive all #VoteACCHO press releases and social media graphics that will be released throughout the campaign. 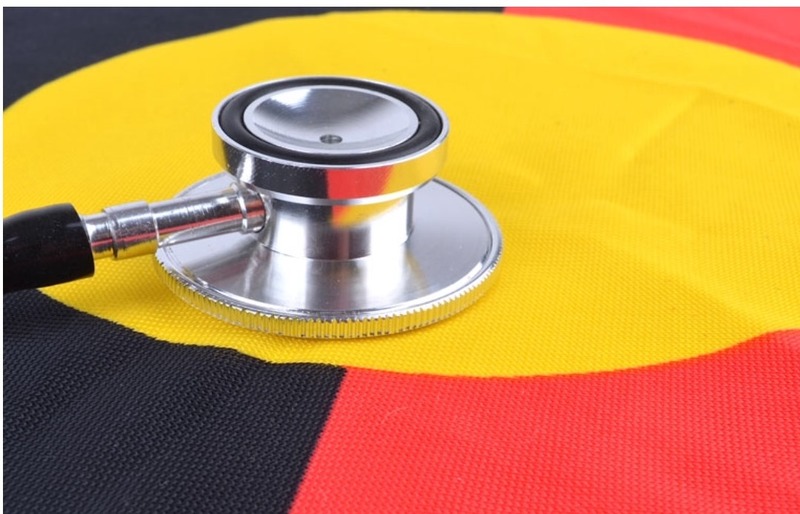 Increase the baseline funding for Aboriginal Community Controlled Health Organisations to support the sustainable delivery of high quality, comprehensive primary health care services to Aboriginal and Torres Strait Islander people and communities. 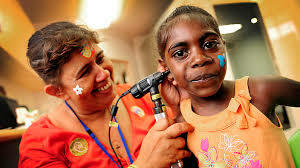 Accredited training to ACCHOs to upskill in areas of mental health, childhood development, youth services, environment health, health and wellbeing screening and service delivery. 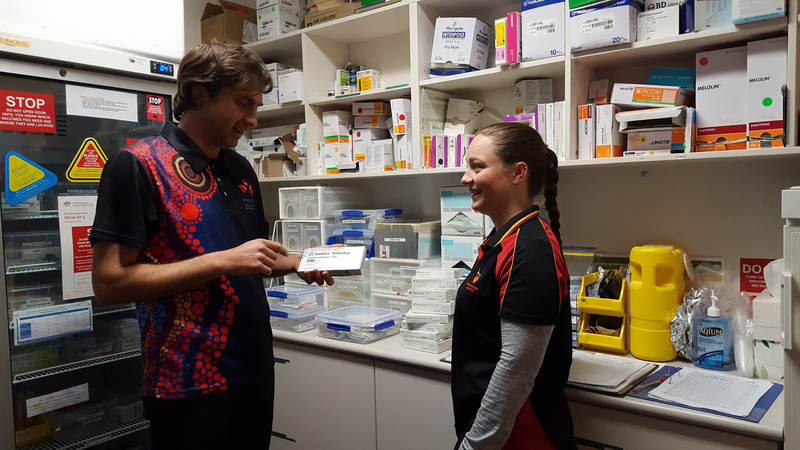 Improve how remote clients can receive fully subsidized medicines in non-remote areas.